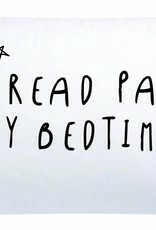 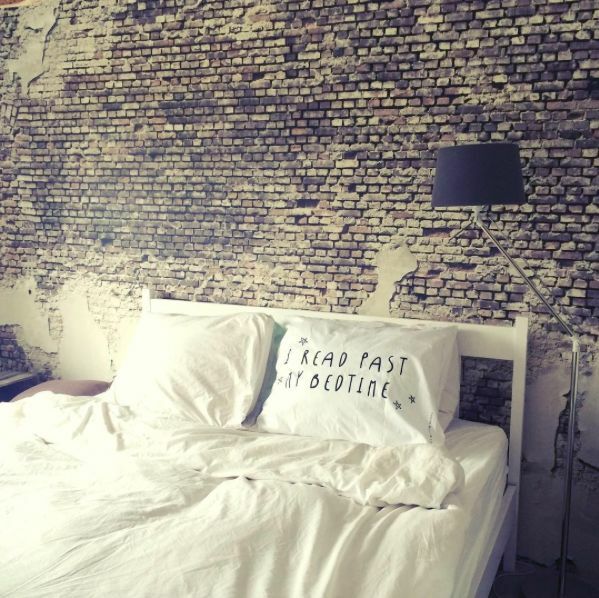 The motto of every Proud Bookjunkie: I read past my bedtime. 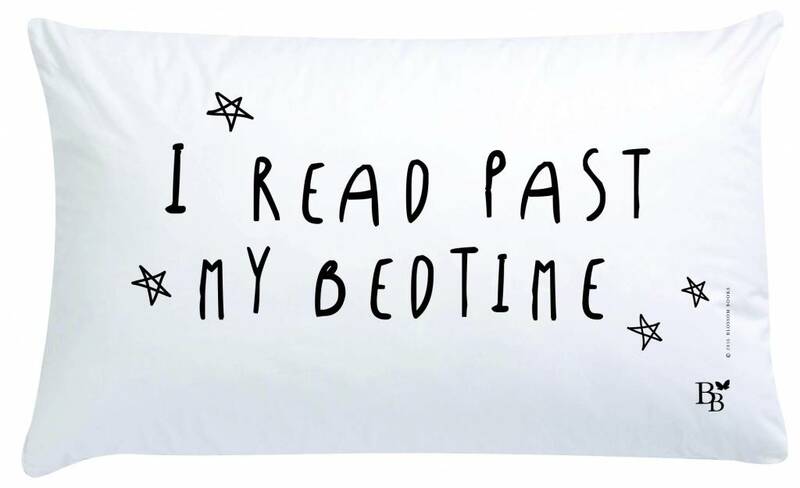 When it's 3AM and you finally close your book, this pillow case will make sure you dream of the fictional world you were reading about. 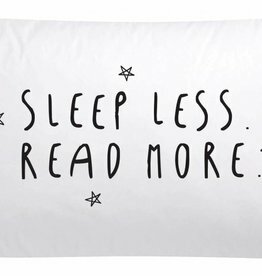 These pillowcases are very comfy and made of 100% cotton. 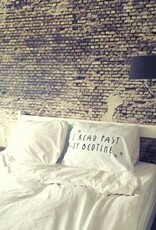 They fit around a 60 X 70 cm (125" X 150") pillow. 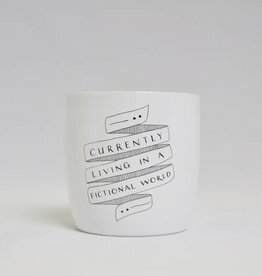 This practical mug makes it clear to everyone around you that you are not available right now.